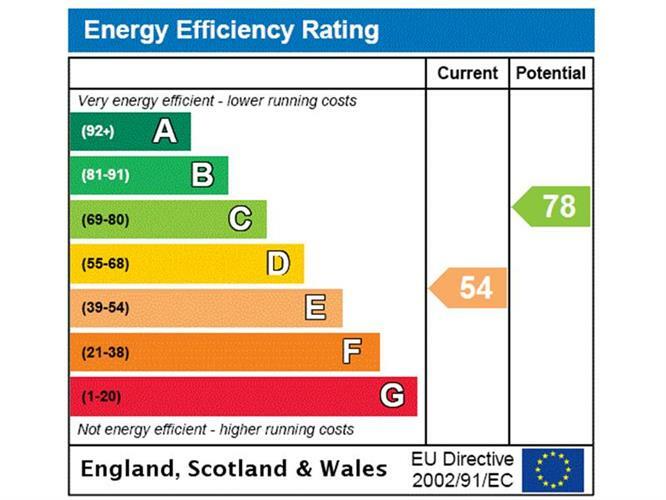 1 Bedroom Flat For Sale in for Offers in excess of £250,000. Hamptons International offers a charming 1 bedroom ground floor apartment well positioned within this gated development in a semi rural location with GARAGE, beautiful communal grounds, communal parking & residents' tennis court. CROSSRAIL ACCESS 2019 Slough station - only 3.8 miles. NO ONWARD CHAIN. Larchmoor Park is located on the outskirts of the popular village of Stoke Poges. The property is situated approximately 7 miles from Uxbridge Station offering both Metropolitan & Piccadilly Line services to London. Slough Rail Station is 4.5 miles distant & has fast services to London Paddington. Gerrards Cross train station is circa 3 miles distant also with fast services to London Marylebone taking only 20 minutes. Stoke Park Club (with golf course & spa) is circa 1 mile distant. The development itself is approached via wrought iron electronic gates on an entryphone system. 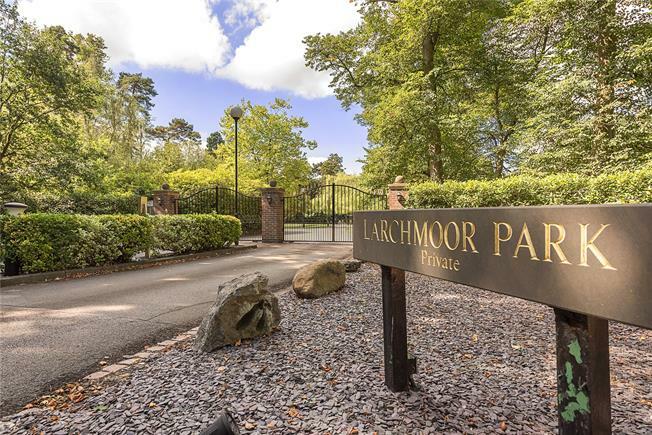 Larchmoor Park is set within delightful and well tended (by Larchmoor Park Management Company Ltd) communal grounds that incorporate large expanses of lawn with numerous mature trees. There is a tennis court for residents along with visitor's parking. LEASE - 150 years from 24th June 1982. Remaining lease 114 years. If required, South Buckinghamshire is renowned for its excellent range of schooling for boys and girls both state and independent - further information can be sourced via www.buckscc.gov.uk, www.southbucks.gov.uk, www.ofsted.gov.uk or www.schools-search.co.uk (using the Postcode SL2 4).